Where Are You Now My Son? I just happened to hear this and thought it would make an appropriate post here. I am sure Dave would approve and I imagine he had heard the piece before. 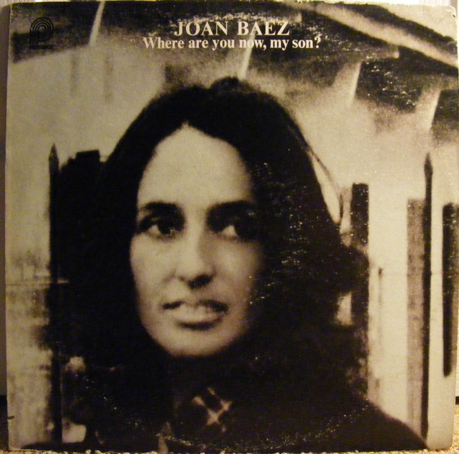 “Where Are You Now, My Son?”, the title track of the album, runs to twenty-two minutes, taking up the whole of side one. It is more than a song, is spoken as well as sung, and includes actual recordings of the war, from the massive Christmas bombing raids on Hanoi. It was produced by Baez and Norbert Putnam. Billboard described the title track as “a frighteningly uncomfortable poem-narrative”. The May 12, 1973 issue of that magazine contains a full page advertisement, which it says “chronicles a major chapter in the life and work of Joan Baez.” Sadly, though the Vietnam War is long over, her message remains unheeded, and probably will for as long as man exists in his present form. Someone sent me this NPR broadcast about radio broadcasting during the Vietnam war. 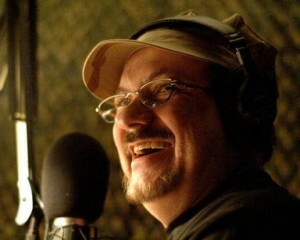 It includes interviews with veterans, show programmers from the era with an emphasis on pirate radio. Audio 2015. It was originally aired as part of NPR‘s “All Things Considered” on Veteran’s Day, 1987. Narrated by John Hockenberry, it’s all about US soldiers in Vietnam and the radio they listened to during the war. It opens by talking about the Armed Forces Vietnam Network, the military’s official radio voice during the war. AFVN’s role was to entertain and inform our troops, bringing stateside-like radio to the Republic of Vietnam. Quite a bit of attention is paid to AFVN’s controversial news censorship and the banning of certain songs. As an alternative to AFVN, some troops set up unsanctioned pirate stations and they too are discussed here. 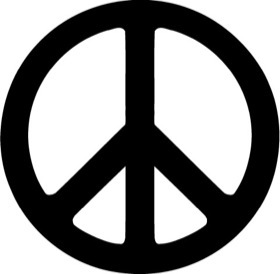 Operating with home-built FM transmitters or military field radios, the stations aired popular but very much unsanctioned music and commentary. Finally, there is a segment on enemy propaganda broadcasts. Surprisingly, many troops listened, if only for the music and news that wasn’t readily available on AFVN. There are many first-hand accounts by Vietnam era troops and broadcasters, adding some sense of realism for those of us who weren’t there. There are also a few program snippets from AFVN, Radio First Termer, and Hanoi Hannah. There is also a new source of Radio First Termer. It is an edited show, the songs have been removed. 17 minutes long. Also on the Audio 2015 page. They did a post on Dave Rabbit and Radio First Termer a little while back and I thought I would re-post it here. C. David DeLay Jr., better known as “Dave Rabbit”, died January 27th, 2012 at Baylor Medical Center at Garland of acute respiratory distress syndrome. He was 63 years old. Please leave any info you can? For anyone that drops by, it would be greatly appreciated to leave any thoughts or information you may have about Radio First Termer. 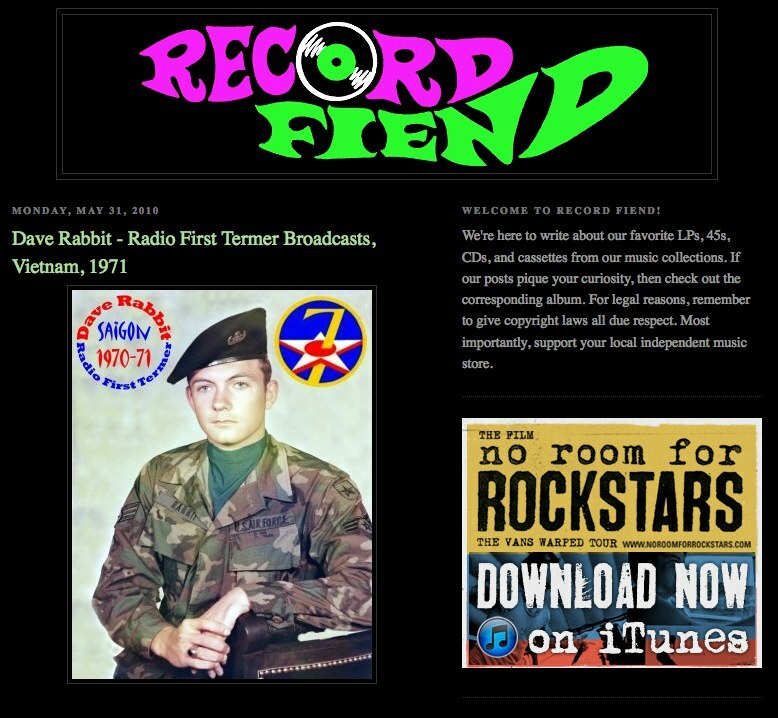 I was not in the Vietnam war and my interested in this piece of history comes from my fascination and gratitude for what Dave Rabbit did in the course of 21 days that Radio First Termer aired. There are many questions I would love more info on. How much did the play list differ day to day. What is the possibility or likelihood that more recordings exist of the show? Are there any sweat shirts still kicking around? Virtually any information would be new to me and I believe of value to this website and the preservation of these recordings. I am moving Radio First Termer Restoration Project to a wordpress format so I can more easily add content, please bear with me during the move.